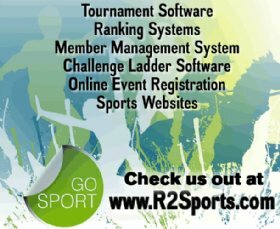 Fran and Jason team up to share with you 50+ years of their WINNING racquetball experiences and knowledge and cover EVERY aspect of the game from stroke mechanics, to shots of the games, to drills, to court position, to shot selection, to serves and return of serves, to game plans and strategies, to mental toughness, to training schedules and more. The camp course includes 14+ hours of a combination of lectures, on court instruction, playing/critiquing, drilling, video analysis to take home, play the pro on video to take home, and a competitive shuttle as well as a Camp HEAD T-Shirt, 100 page Camp Manual, and Penn Racquetballs. 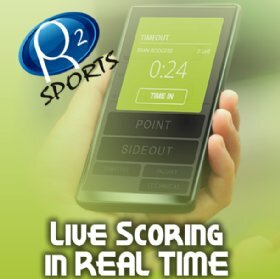 This teaching experience is open to EVERYONE at all skill levels and GUARANTEES to bring your game to the next level with the latest teaching techniques. 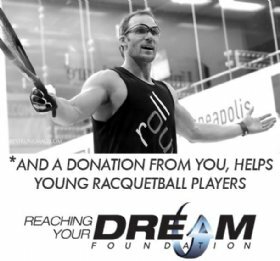 Come and be a part of "Building Your Racquetball Dream House" and see why over 1,000's of people from all over the world have come to work with Fran and Jason to IMPROVE their games. You will be HAPPY you did as your game will improve DRAMATICALLY! 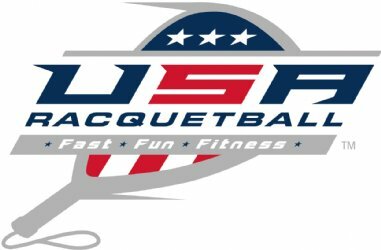 Any questions go to http://www.FranDavisRacquetball.com and check out more details on the camp or e-mail her at camps@FranDavisRacquetball.com.